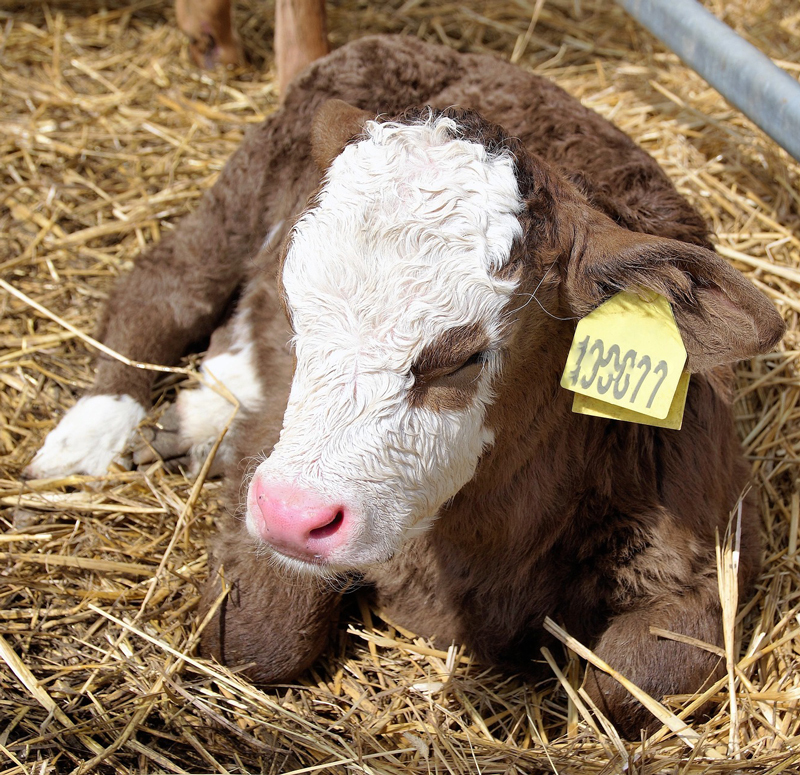 It is important to supplement the newborn calf with essential vitamins until the rumen is developed and functional. The concentration of Vitamins A, D and E are low in milk. Vitamin B1, B6, B12, Niacin and Biotin are not synthesized in the neo-natal calf.